Obituary for Mitchell J. Douyard, Jr. | Maloney Funeral Home, Inc.
Winsted: Mitchell J. Douyard Jr. 77, passed away on Friday, January 18, 2019, at Valerie Manor in Torrington, following a lengthy illness. Born in Gardiner, ME, May 2, 1941, he was the son of the late Mitchell and Lora (Wentworth) Douyard and had spent most of his life in the Winsted area. He was a graduate of The Gilbert School, class of 1959. 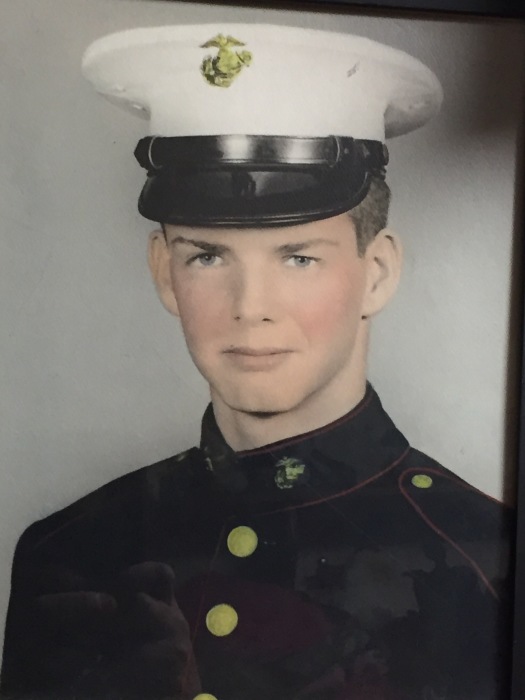 Following high school, he enlisted in the Marine Corps, served at Parris Island, SC, Camp Lejuend, NC, and finally on Okinawa, before being discharged. After his service, he went to work at the Torrington Co., retiring after 35 years, as a quality control technician. Mitch was an avid gardner, loved cooking and antiquing. His survivors include two daughters, Rose Pierce of West Hartland and Candice Dietlin (Jim) of Winsted; two sisters, Rita Valliere of Great Barrington, MA and Marion Ryder (Robert) of Winsted; four grandchildren, Andrew Jenner, Jr., Rebecca LaCasse, Miranda Pierce & Kayleen Pierce and three great grandchildren. In addition to his parents, he was predeceased by his best friend, Janet Lefebvre who died in 2003. Calling hours are 5:30-7:30 PM on Friday, January 25, 2019, with a memorial service at 7:00 PM on the same day at the Maloney Funeral Home 55 Walnut St., Winsted. Memorial contributions to the Alzheimer's Assoc. 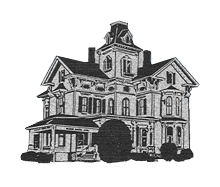 279 New Britain Rd, Ste 5, Berlin, CT.